Wilden's legendary Original™ Series pumps were designed for demanding utilitarian type applications that require a robust design. 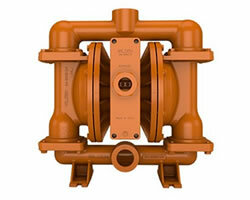 Orginal™ Series pumps ensure reliability without sacrificing ease of maintenance. 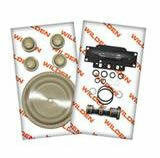 Wilden's plastic Original™ Series lends itself to various processes and waste applications.